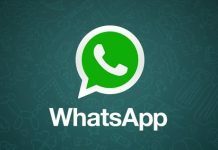 WhatsApp Messenger has just received an update on the Android platform for the beta participants of the app. The latest release bumps the app to version 2.16.393. To get the latest WhatsApp beta update, you can enroll for beta testing on Google Play Store or download the same manually by following the means detailed later in the post. The new update does not bring any visible changes and the changelog remains the same as the last update. The new update comes without new features, but one should expect performance boost and bug fixes over the previous versions. One notable feature here is that you can now play videos right away as you receive them without having to wait for the video to download first. The video downloads as you play it, though this feature is available on Android 4.1 and later phones only. 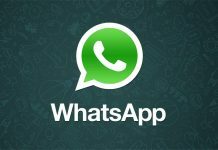 WhatsApp 2.16.393 APK download file sizes at 31.68 MB and comes with build number 451561. The latest update is applicable to all smartphones running Android 2.3 OS and above. In case, you want to skip the queue and download the update manually, follow the APKPolice.com link HERE or visit other such trust mirror websites. 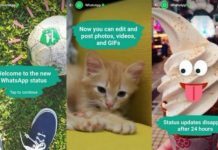 WhatsApp is one of the most popular messaging application across multiple platforms, and part of that reason is timely and regular updates with new features and improvements. This update too adds new feature and reliability to the app and hence should not be avoided. 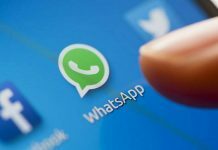 Do share your views on the latest release of WhatsApp in the comments section below.